Annual Preventative AC Maintenance Plans for all your needs. 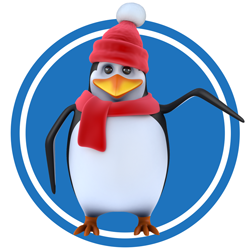 Penguin Bucks can be used towards Repairs, New AC Systems, New Duct work, Indoor Air Quality Products such as Air Knights, Media Filtra-tion Systems, Ultra Violent System installations, UV Bulb Replacement, Upgraded Thermostats, Infinity Air Purifier Installation. Penguin Bucks can accumulate over the years. May be transferred to a new customer only. 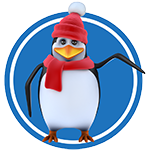 Penguin Bucks may stay with the home and are transferable to the new homeowner. 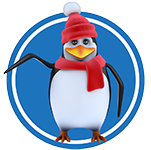 Penguin bucks cannot be combined with the 15% discount, used for Diagnostic Fees, purchasing an extended labor warranty or on purchasing/renewing a Penguin Club ac maintenance agreement. For more information, please contact our office at 727-847-3898.